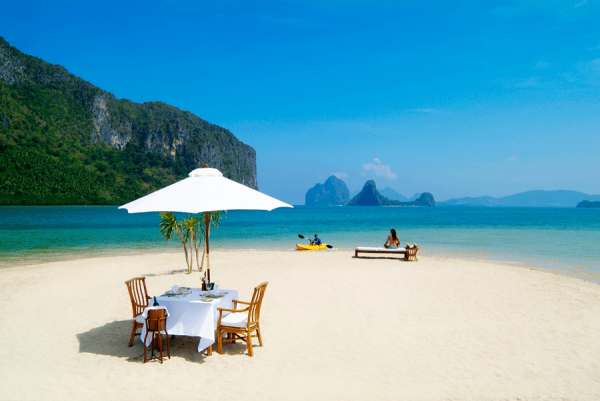 If you are planning a vacation, we present the top five best destinations for an awesome vacation. These countries are filled with architectural beauty and raw, wild natural serenity, making them the most sought-after destinations worth visiting, to make your vacation an awesome one. Gear up, get ready and visit these destinations for the experience of a lifetime. Historically, topographically and culturally beautiful Nepal falls first on the list of the tip five best destinations for an awesome vacation. Nepal works best for adventurous thrill seekers with a perfect stamina or a person who wishes to explore the architecture and simplicity of its people. Whatever be your age group, your physical fitness, and your interest, Nepal has some or the other activity ready for you. 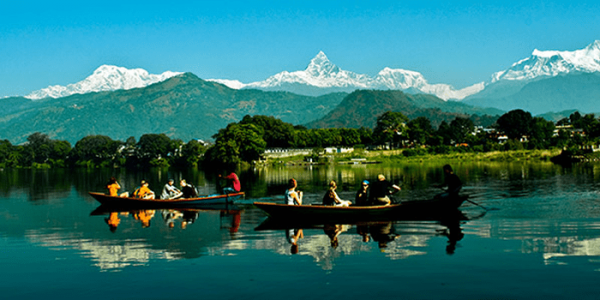 From the high Himalayas including the mighty Everest to the lowland plains, Nepal has it all. Nepal is the country of the peace loving Buddha, and houses several UNESCO World Heritage Sites. The Himalayas of Nepal house top 8 of the Top 10 highest peaks in the world, so needless to state, peak climbing and expeditions are extremely popular in Nepal. Trek the snowy paths and witness the views of the perfect snow-capped mountains, or visit the carefully preserved National Parks in Nepal. 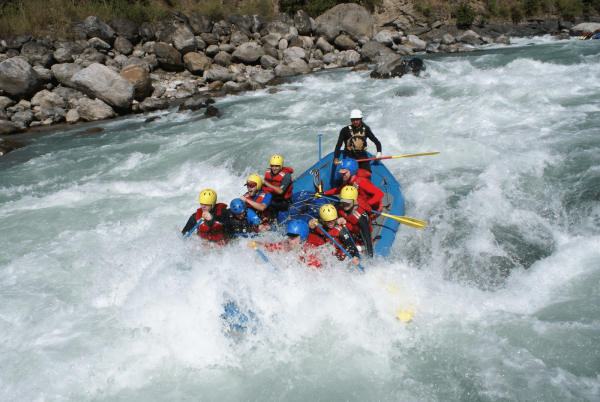 Embark of zip flying, rafting, kayaking, canoeing bungee jumping or mountain biking activities, or just tour around the major cities which showcase an abundance of well-preserved historic beauty. The natural beauty and serendipity of Nepal are unparalleled to any, making it one of the must-visit destinations in the world. Colombia is another one of top five best destinations for an awesome vacation. Tourism is gathering pace in this country, which is being realized to be something more than a country of crime and drug cartels. The buzzing cities, enchanting pieces of architecture and jungle strewn ruins of historic places, makes up for a wonderful adventure in Colombia. white sandy beaches by the Carribean Sea and dwell in the beauty of the ruins of Lost city. Explore white sandy beaches by the Carribean Sea and dwell in the beauty of the ruins of Lost city. 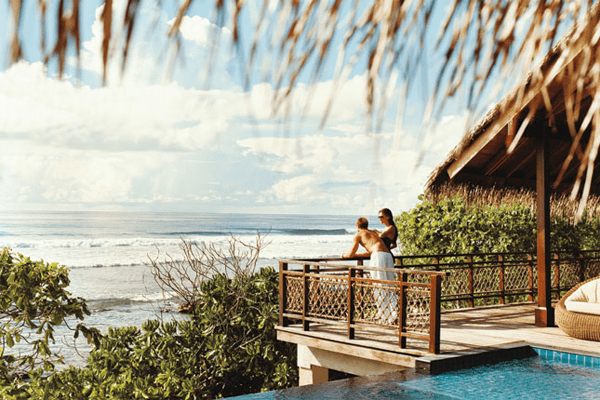 Welcoming and helpful locals will erase everything bad that you have heard about this buzzing country, making you feel that you are enjoying your vacation in a slice of paradise. Jordan is one of the best destinations for an awesome vacation in the Middle East. The image that comes to the mind when taking the name of Jordan is the red pillars carved into the Desert Mountains. However, Jordan is much more than that/ beaches and coral reefs and fertile hills make up for much of this beautiful country. It is home to the lowest place on earth, the Dead Sea and has emerged as a Hollywood location spot for remarkable scenery and shooting. Jordan is aglow with all of the prism colors shining from the morning sun. The huge and majestic locations of this country make it a perfect destination for all kinds of thrill seekers around the world. Visit Jordan and make your vacation more awesome. Albania, unlike its neighbors Croatia and Greece, remains a mystical country and the best destination for an awesome vacation. Fascinating UNESCO World Heritage sites and pristine beaches adorn this beautiful country, a beguiling corner of Europe. While Albania has not garnered the popularity it deserves, there is so much here to explore. Gorgeous mountain lakes, Ottoman architecture and pristine pieces of cultural and historical diversity make this country a hidden gem. Friendly locals and welcoming inhabitants make the vacation to this destination even more worthwhile. It is highly recommended that thrill seekers make the trip to this wonderful country before the rest of the world realizes what was hidden from them in the form of a hidden country, overshadowed in tourism by its neighbors. 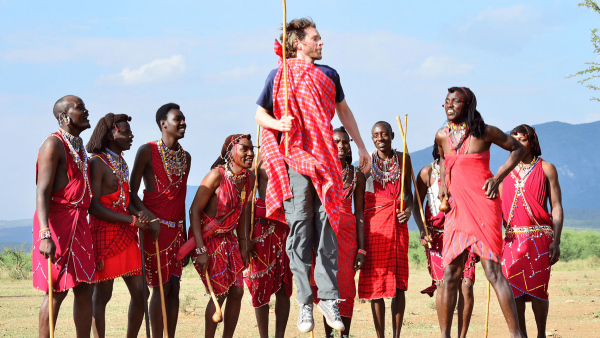 Kenya is another of the world’s best destinations to visit for an awesome vacation. Yes, foreign media has not been kind to Kenya, but there is a lot to this wonderful country that the terrible attacks in Mombassa and Garissa. Travel bans to Kenya have been lifted and warnings are placed only within 60 kilometers of the Somali border. The breathtaking country is safe for travel. 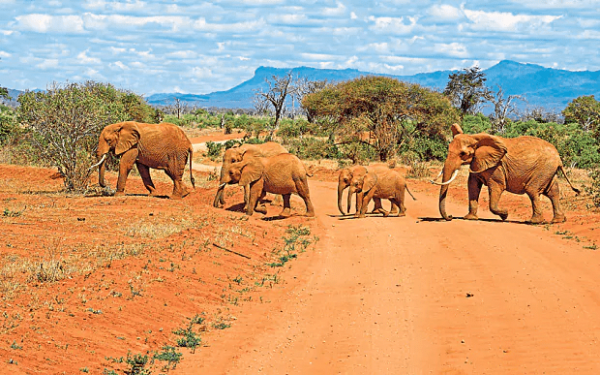 Explore Kenya and come face to face with leopards and lions upon an elephant safari. Contribute to the booming tourism industry of Kenya by visiting its pristine and well-preserved forests, full of unique flora and fauna. Explore the white sands of the Indian ocean. Visit the out of the world landscapes like Lake Turkana. Also get a chance to intermingle and mix in with the beautiful tribes living in peace and harmony in the Chalbi desert. Visit this country and realize what you had been missing out in your life.